The 2015 Chevy Colorado is the reigning Motor Trend Truck of the Year. That means it’s not just a standout compared to other mid-sized trucks, but is a standout compared to every other truck on the market. To highlight what makes the new Colorado so impressive, we have put it head to head against the 2015 Nissan Frontier, a truck that makes a lot of the same claims but fails to deliver the same results. Explore the differences, and then plan a trip from Bloomingdale to check out the new Colorado here at Sunrise Chevrolet in Glendale Heights! Both of these pickups provide two available engine options. And in both cases, the 2015 Chevy Colorado delivers superior fuel economy. Take the four-cylinder engine of the Colorado, which, according to EPA estimates, tops out at 20 mpg city and 27 mpg highway while a more powerful V6 engine still reaches 18 mpg city and 26 mpg highway. The four-cylinder engine of the 2015 Nissan Frontier, meanwhile, can only reach 19 mpg city and 23 mpg highway, and the V6 option falls to 16 mpg city and 22 mpg highway, according to the EPA. In addition to being more efficient, both of the available 2015 Chevy Colorado engines offer more power and better performance ratings. With the Colorado, choose between a 2.5L four-cylinder that puts out 200 hp and 191 lb-ft of torque or a 3.6L V6 that puts out 305 hp and 269 lb-ft of torque. Towing capacity is rated at 3500 pounds and 7000 pounds respectively. 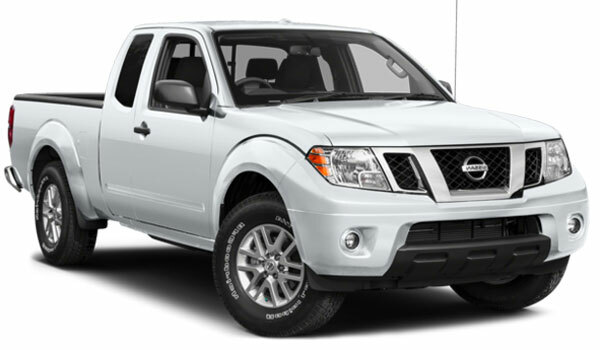 In the 2015 Nissan Frontier, you can choose between a 2.5L four-cylinder that puts out just 152 hp and 171 lb-ft of torque or a 4.0L V6 that also falls short at 261 hp and 281 lb-ft of torque. Towing capacity is rated at 3500 pounds and 6500 pounds respectively. Higher level trims add features like OnStar with 4G LTE coverage, forward collision warning, and lane departure warning. The starting 2015 Nissan Frontier has a stereo with only four speakers and none of the other features mentioned. Higher level trims round out the list of features, but none of them offers on-the-go internet access or features to help you avoid collisions. 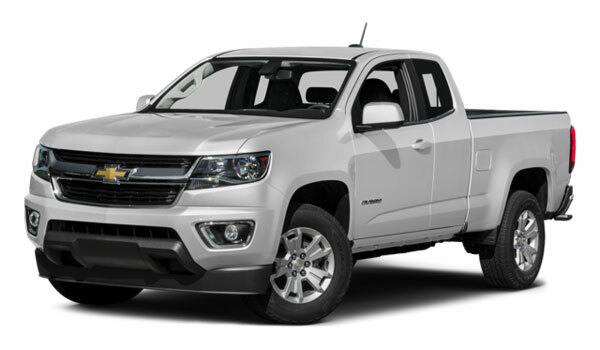 You will be hard pressed to find another pickup that blends power with efficiency and comfort with utility the way the 2015 Chevy Colorado does. Take it for a test drive by visiting us at Sunrise Chevrolet located at 414 E. North Ave. in Glendale Heights, IL 60139. We are just 10 minutes from Bloomingdale, south along Glen Ellyn Road. Look for us west of the Brunswick Zone when planning your visit!